Local Links - Fab-Cut Systems Inc.
We are pleased to live in such a beautiful city where it is a safe place to raise kids and enjoy the surroundings. Back this up by a resourceful list of schools like Queens University, St. Lawrence College, Royal Military College and 2 school boards that offer a really good primary and secondary program to prepare students for the next step in their life. Kingston is also known as a great place to test a new product and if it gets the approval here then you will probably see it introduced across the country. We find the city of approximately 124,000 people very comfortable and with over 100 food establishments including quaint little restaurants in the downtown core. As a business, it is also a great place to do business as we are located between Montreal and Toronto along the busiest highway in Canada and just north of Syracuse N.Y. which allows us to access product easily from both North American and International marketplaces. 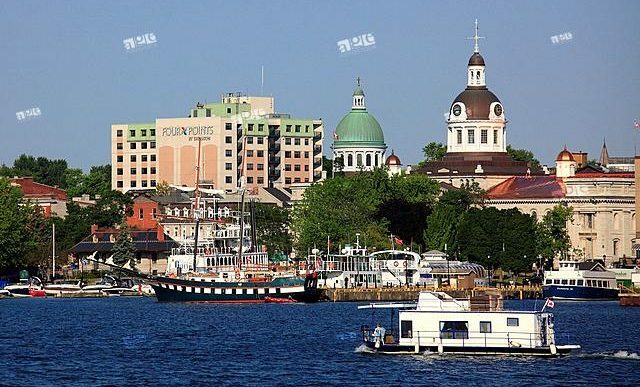 With that said, we would like to share some links to give you resources for when you might consider moving to Kingston or learning more about Kingston and the regions. Rising Hope Counselling – by appointment only.